Rhode Island Legal Services, Elder Protection Project helps elders facing physical and mental abuse, abandonment and neglect and financial exploitation. The sad truth is that approximately one in ten seniors are abused every year. Abused seniors are three times more likely to die than non-abused seniors. Elder abuse is under-reported, only one in every 23 cases is reported to Adult Protective Services. Unfortunately, older adults are vulnerable to be victimized by family, friends, and others in contact with them. Most elders will not report abuse because of fear, shame, or loyalty to a loved one. 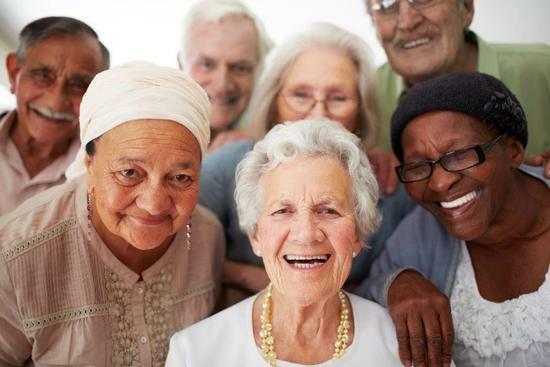 The Elder Protection Project seeks to: 1) provide direct legal assistance to protect seniors from physical and emotional abuse, financial exploitation, neglect, and abandonment; 2) increase access to legal aid for seniors by embedding an attorney at the Rhode Island Division of Elderly Affairs; 3) provide social work services to victims; and, 4) provide outreach to underserved and special populations of elder victims including Native Americans, Latinos, and Southeast Asians to describe the direct services available and how to obtain assistance. The Elder Protection Project is directed by Steven Bagian, Esq., Supervising Attorney. Additional project staff include Attorney Eric Bither, Esq., Legal Assistant Lana Lopez, and Legal Secretary Omayra Alvelo. The Elder Protection Project also utilizes a social worker as a navigator. The target population for the Elder Protection Project is statewide and serves residents age 60 and older.